Fine gold color. Pleasant nose, supple and harmonious. Orange blossom and orange peel aromas. The smell is reminiscent of the taste of freshly pressed grapes. Very soft on the mouth. 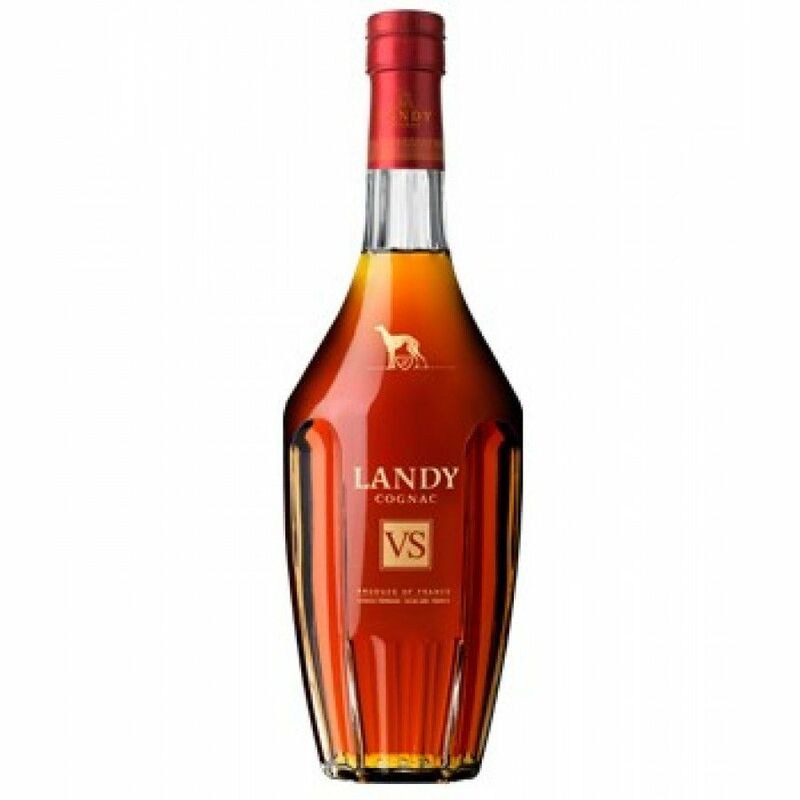 Landy VS Cognac is the youngest of the Landy range. A wonderful, fresh cognac that's presented in quite an unusual shaped bottle that looks very nice when displayed on the counter of a drinks cabinet. It's a versatile cognac - one that can be enjoyed in many ways. For example, it's great as an aperitif, or can be combined with a mixer of your choice for a refreshing long drink on a hot day. For a subtle difference in taste, try on the rocks, or with a drop of water - or why not try as the alcohol content in your favorite cocktail. There is no tasting review of Bowen VS Cognac yet, but the producer writes that it has fruity notes and flowery aromas. Eye: Light gold. Nose: Stone fruits and leather aromas are bright and tangy, sweet pear alongside. Palate: Silky, soft, with flavors of white tea, freshly cut flowers, pears, and lemons. Clean and crisp.